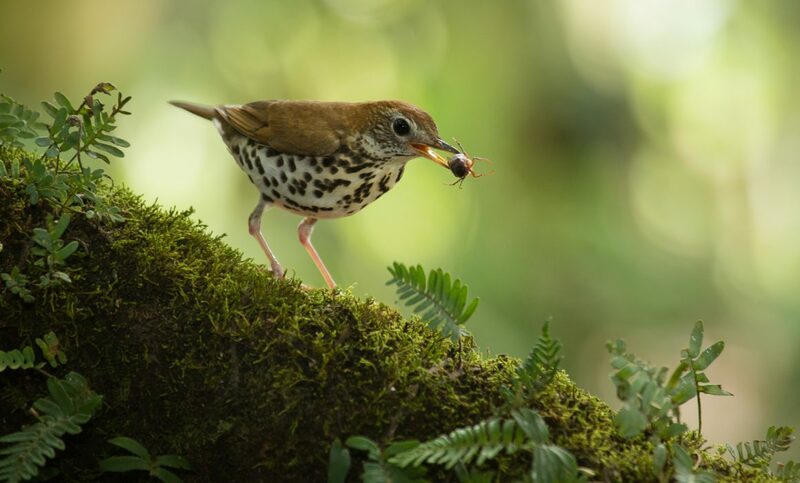 Every year, millions of Wood Thrush take to the skies and trade one chain of gentle mountains for another. 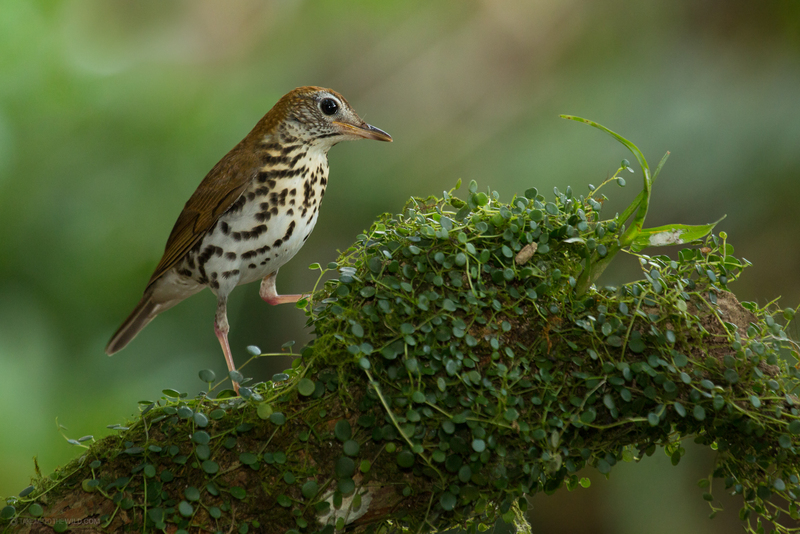 They travel along the rolling ridge of the Appalachians, across the Gulf of Mexico, and after brief sojourns to rest and refuel, alight in the humid forests of Central America. For many, Nicaragua is their final stop. They settle in for the winter. Do you think we have any chance against big and powerful corporations and against corrupt governments who are keeping us busy with CO2 narratives and destroying our planets green lungs at the same time?